Lucky has named Michael Jones assistant digital style editor. Jones was most recently a contributing fashion assistant for the publication. 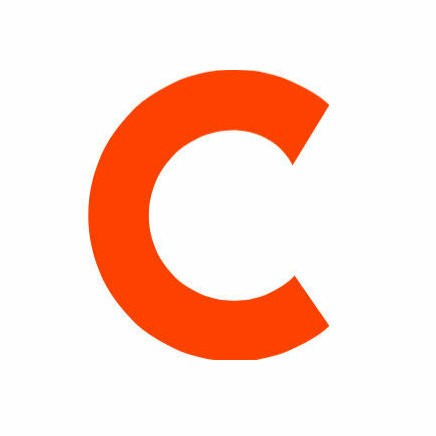 He is the founder of The Stylish Standout, a fashion blog for women with unique flair, and previously founded the digital lifestyle magazine, Shine So Brightly. Jones had also been a freelance Web producer for Harper’s Bazaar. 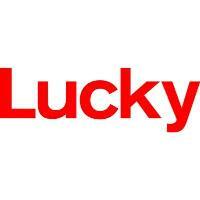 For the latest in fashion and shopping, follow Lucky on Twitter and ‘Like’ on Facebook.